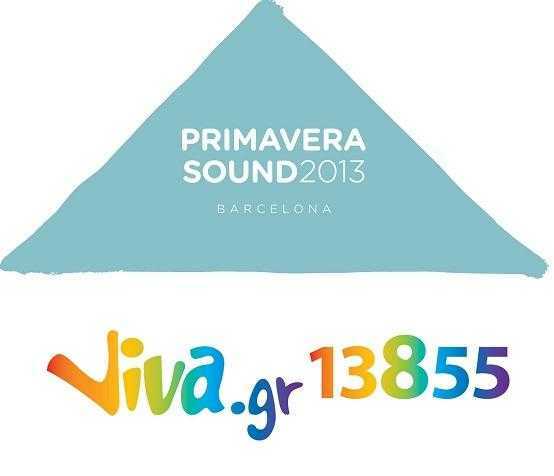 A few hours ago the contest of Primavera Sound 2013 ended . This year's competition exceeded all the past and had the largest response! Two of you will be lucky to win gifts worth 528 Euro! The draw was done today at 01:00 and as you can see in the following video, the big winner is the George Rammos - rammmirez , who won the most points in the championship duel. - two t-shirts from the official store of merchandize of Primavera Sound 2013. The winner will receive the bags and shirts from the official store merchandize of Primavera Sound 2013, Barcelona. The airline ticket and hotel room you choose, will be closed by Viva.gr .